Club 90 - There's something for everyone...at it's at Club 90! Exclusive offer for Real Property Management clients, friends and family! Check back for a coupon shortly!! Club 90 has been a landmark at the south end of the Salt Lake Valley since 1979. 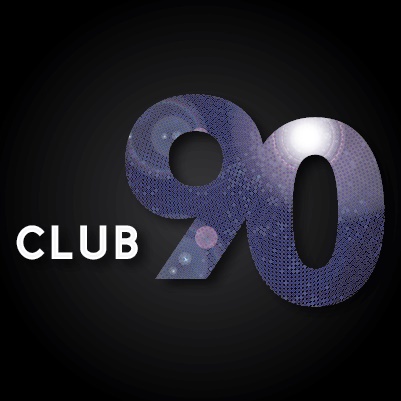 There’s something for everyone…at it’s at Club 90! WE HAVE EVENTS EVERY DAY OF THE WEEK! Mon: Monday Night Football on the Big Screens and Free Raffle Drawings (seasonal). Margaritas and Mai Tai’s only $3! Tue: Karaoke with KJ Johnny Irish (No Cover). Taco Tuesday – 2 for $2! Texas Tea only $4! Wed: Jazz At The 90 LIVE JAZZ Bands ($5 Cover) and Texas Hold’em Poker with Cash Prize! Select Whiskey Shots only $3! Thu: Utah’s ONLY Live Band Karaoke with This Is Your Band, where YOU are the lead singer (No Cover)! Bud & Bud Light Pints only $2! Fri & Sat: Utah’s Best Live Bands – Only $5 Cover! Sun: Football on the Big Screens – Home of the Steel City Mafia! 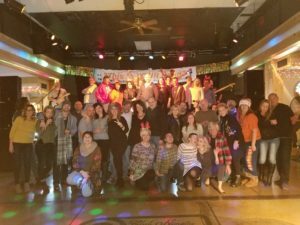 FREE Pool Every Day, Darts Boards, PaintNite Events, Crafty Crew Craft Night Events! …and MANY SPECIAL EVENTS throughout the year! Visit our website at www.Club90SLC.com to see our Full Calendar and Special Events listings! Follow us on Facebook and Twitter: Club90SLC. We serve Lunch and Dinner EVERYDAY and Breakfast on Sat. & Sun. Lunch Specials Mon- Fri! Drink Specials Mon-Thu! BOOK YOUR BIRTHDAY PARTY at Club 90 and get a Special FREE Birthday Package on us! We also have private rooms for your fundraisers, meetings, parties, and special occasions. Let us cater your event – we’ll work with you to design the perfect menu! Call Rachelle or George at (801) 566-3254 for more information. Don’t forget to mention Real Property Management Salt Lake City when you call or visit!